SQL is a powerful language for querying and manipulating data, but it’s tough to integrate it with your application. 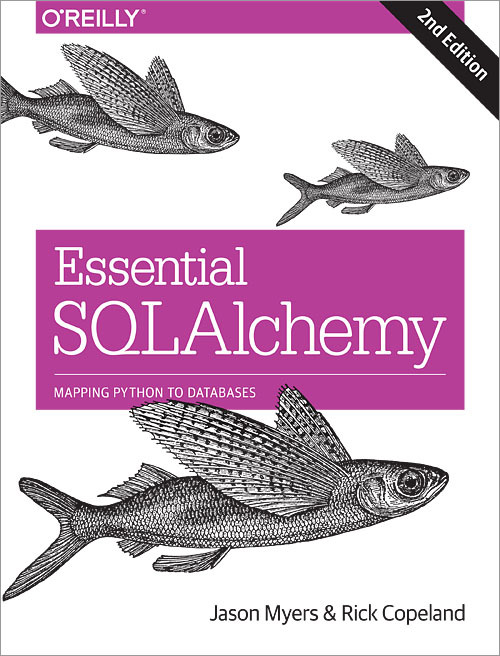 SQLAlchemy helps you map Python objects to database tables without substantially changing your existing Python code. If you’re an intermediate Python developer with knowledge of basic SQL syntax and relational theory, this book serves as both a learning tool and a handy reference.